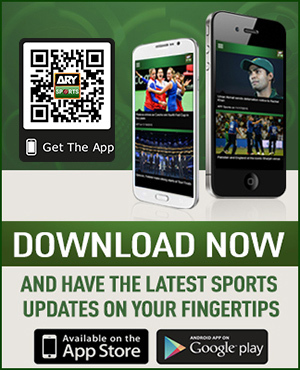 The wait is over now as the players’ draft for the fourth edition of the Pakistan Super League (PSL) is just around the corner. 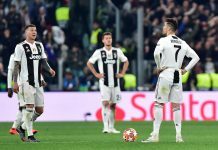 All the six franchises had finalised their retentions on November 12 and now they will complete the squad of 16 picking the players from six different categories including Platinum, Diamond, Gold, Silver and Emerging. Here are the five overseas players the franchises should pick from the gold category. 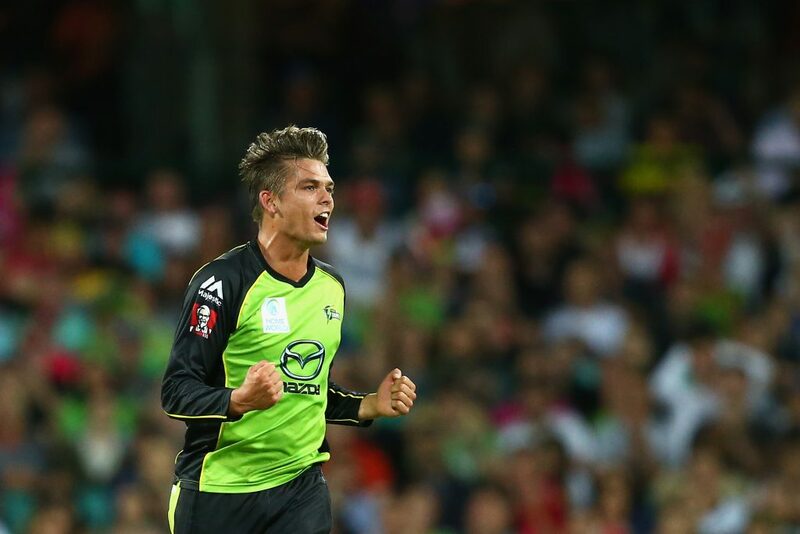 South Africa-born Australian right-arm off break bowler Chris Green will be among top choices for the franchises during their gold pick as the 25-year-old can be a trump card for them with spin bowling. Apart from bowling, he can be effective with the bat too. He has played 38 T20s in his career so far scoring 202 runs at an average of 11.22 while also have 32 wickets in his account. 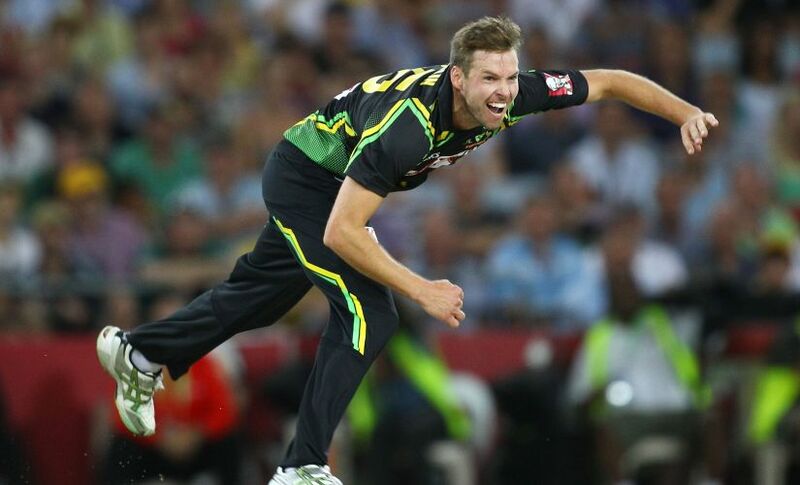 Australian pacer Ben Laughlin will be a good choice for the franchises in their gold pick as he has the ability to disturb batsmen with pace. The 36-year-old only played 124 T20s taking 157 wickets and has vast experience of playing in the international leagues around the world. He has represented Chennai Super Kings in the Indian Premier League (IPL) and Adelaide strikers in Big Bash league. Andre Fletcher, who played the last two seasons of the PSL for Peshawar Zalmi, will attract the attention of the franchises as he is available in the gold category of the draft. Fletcher has played 159 T20s for scoring 4,041 runs at an average of 28.45. He scored 86 runs in five innings for Zalmi in the last edition of the PSL. Kevin O’Brien, who will be seen for the very first time in the PSL’s player’s draft, with 2,971 runs in 196 T20s with a strike rate of 129.79 and will be a star attraction in the gold category of the draft. The 34-year-old is a handy medium-pace bowler, who can use his variations to tame the opponents’ batsmen. 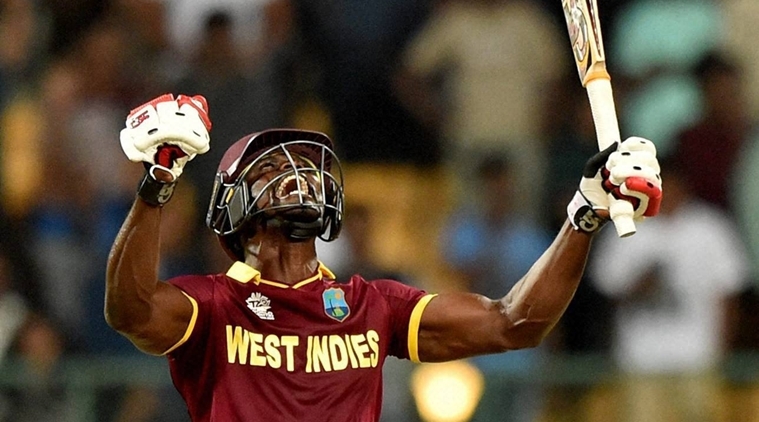 He has played renowned international leagues around the world including Carribean Premier League (CPL). 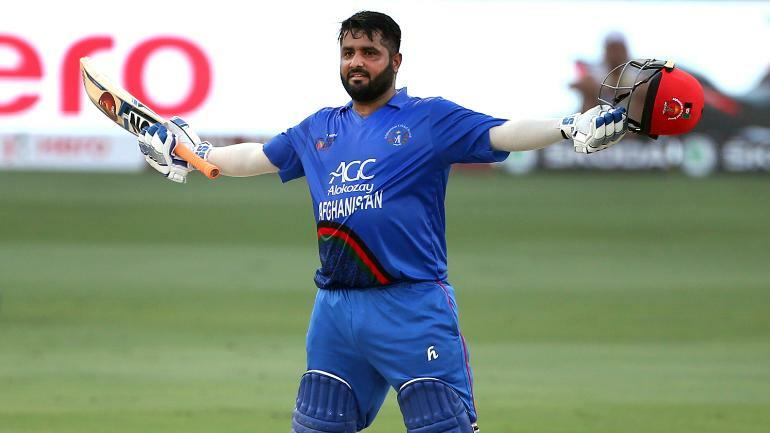 Afghanistan’s wicket-keeper batsman Mohammad Shahzad is an ideal option for the franchises as the opening batsman. The unconventional batsman has maintained a strike rate of 131.80 and has scored 3,187 in 107 T20s at an average of 32.85 with a century and 22 half centuries. He has also represented Rangpur Riders in Bangladesh Premier League (BPL).